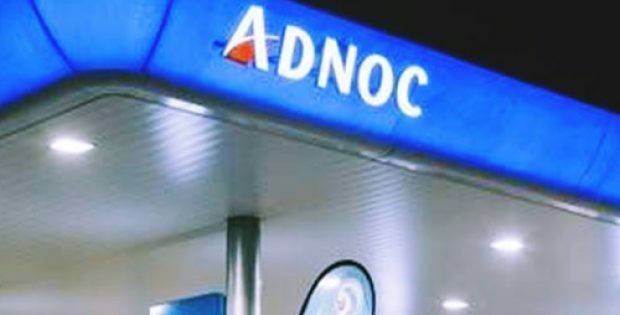 Abu Dhabi National Oil Company (Adnoc) has recently announced that one of China ZhenHua Oil’s subsidiary companies has acquired 4 percent stake of the state-owned oil company’s onshore oil concession. Apparently, the stake in question was earlier held by CEFC China Energy Company. Adnoc said in a statement that the Supreme Petroleum Council of Abu Dhabi has approved the four percent stake transfer to North Petroleum International Company. This ownership change is aligned with the directives of UAE leadership for granting access to Abu Dhabi’s oil and gas concessions to partners that are offering operational experience, technology, capital or market access. Reports confirm that this transfer was endorsed by UAE Minister of State and Adnoc Group CEO, Dr. Sultan bin Ahmad Sultan Al Jaber, and Chairman of China ZhenHua Oil, Liu Yijiang. Dr. Al Jaber mentioned that the 4 percent acquisition by China ZhenHua Oil in the onshore concession underscores the UAE’s continuous pull as a leader in global energy and investment destination, which is backed by a secure, stable and strong commercial environment. Adnoc, along with the Chinese oil exploration and production firm, would pursue mutually beneficial collaboration, share opportunities of business growth and work together as Adnoc would look to deliver on its 2030 smart growth strategy, Dr. Al Jaber added. Liu Yijiang said in a statement that the company, as a new partner in the upstream sector of UAE, would contribute its capabilities in supply chains, management and technology. This could maximize the benefits and value for all, he mentioned. Purportedly, with this 4 percent acquisition, China ZhenHua Oil joins GS Energy of South Korea (3 percent), Inpex Corporation of Japan (5 percent), China National Petroleum Corporation (8 percent), Total of France (10 percent) and BP of the UK (10 percent) as shareholders of Adnoc Onshore and participants in the onshore concession. Adnoc retains a 60 percent majority share in the concession.